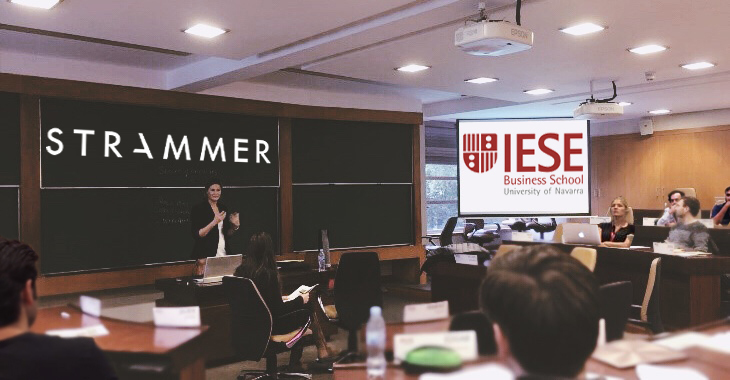 On December 11 & 12, STRAMMER partnered again with the IESE Business School of Barcelona to provide a special training in the Healthcare Track for MBA students. Our certified coach Cristina De La Pedraja presented a workshop consisting of a full course based on STRAMMER’s methodology for Assessment Centres and how to implement it with a concrete case study focused in a Managerial position. The participants in the workshops had the opportunity to play the role of the Manager in the Coaching role play. This enabled them to learn in a practical way; how to observe and classify behaviours in order to evaluate the different competencies needed for the position.